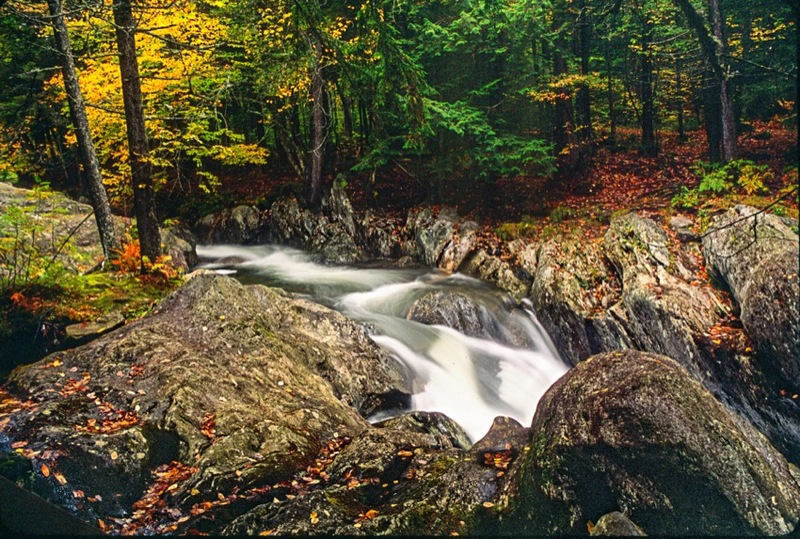 Photoshop Artistry and HDR Photography of Matt Shalvatis: Water Falling over Rocks 2. Water Falling over Rocks 2. In a forest somewhere in central Vermont. It's been a few years. I don't remember exactly where. Update: Just did a Flickr search on “waterfall vermont.” Looks like this is Texas Falls, near Hancock VT. Processed using my “Break the Rules” HDR process. Visit HDR Tutorials in the navigation bar above to find the tutorial.